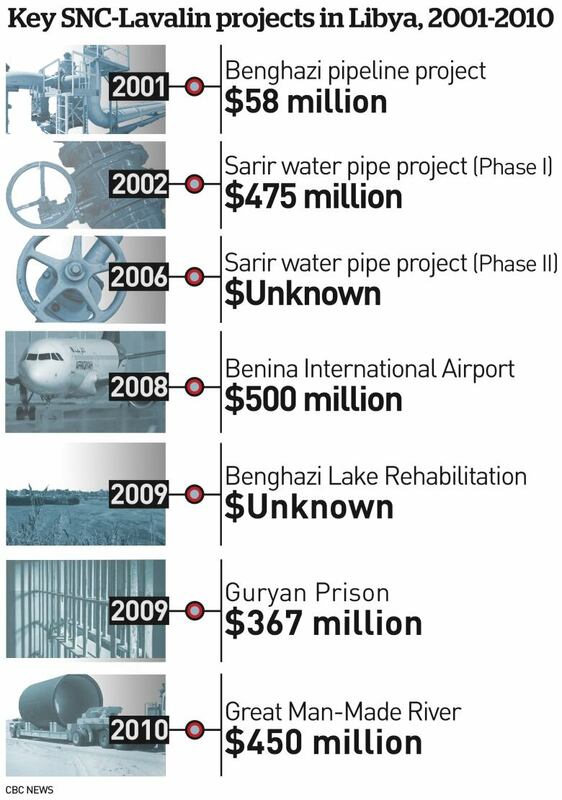 There's no question that millions of dollars in bribes were paid to the Gadhafi regime in Libya to win lucrative contracts for SNC-Lavalin. 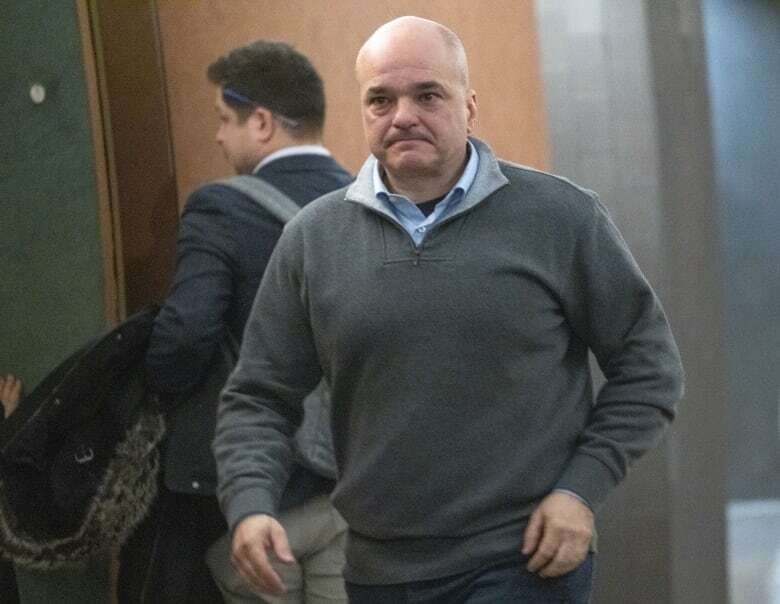 The former head of the company's global construction arm admitted to bribery, corruption and money laundering in 2014. He pleaded guilty in a Swiss court. "The Libyan bribes were disguised by Riadh Ben Aïssa as part of normal project costs," former board chair Gwyn Morgan told CBC News in a recent email. "There was simply no means for board members to detect them." SNC-Lavalin has been lobbying hard behind the scenes to secure what's called a deferred prosecution agreement (DPA) to avoid going to trial. The company, as well as its supporters in government, argue thousands of jobs are at risk if it is convicted and barred from bidding on federal contracts. But a CBC News investigation reveals why 12 top directors who left the company years ago also have plenty at stake if the case goes to trial. 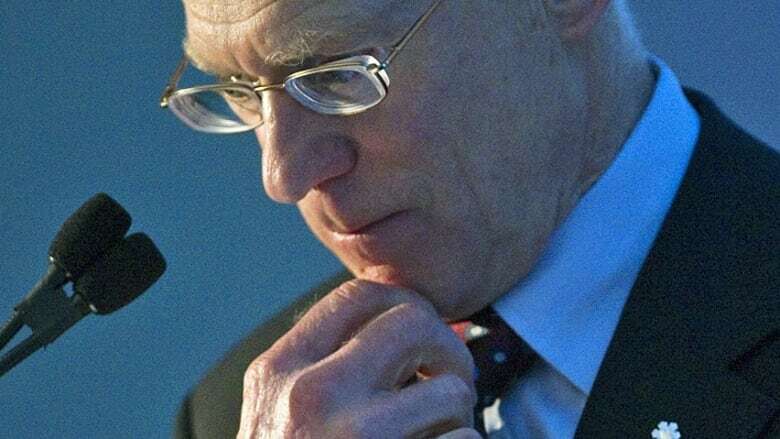 SNC-Lavalin's former board is an influential who's who of the corporate elite that includes former senators, banking executives and members of the Order of Canada. They will all likely face close — and very public — scrutiny if called to testify about whether they knew of any corruption happening on their watch. However, if the claims and allegations are true, it means the company, despite red flags, continued its lavish spending to win contracts from Libya's Gadhafi regime. 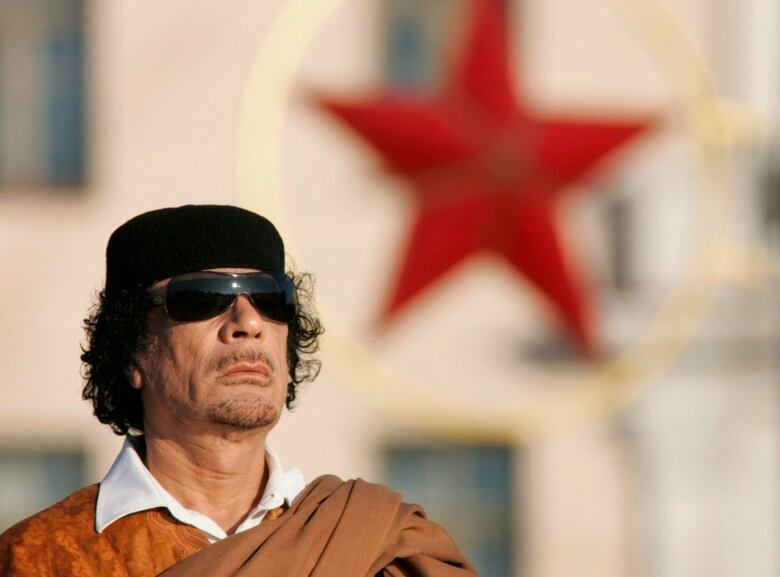 The CEO at the time, Jacques Lamarre, who himself travelled to Libya twice to meet dictator Moammar Gadhafi, says the runaway tab was submitted by the private security firm entrusted to oversee Saadi's visit. "Everybody was so mad. The board was mad. Everybody was really, really unhappy about that $2 million," Lamarre, who also sat on the board, told CBC News. "At the end of the day … what do we do? We did pay it. But we were very unhappy about that." He said the board asked him to deliver a "serious warning" to Roy. Stashed in a safe at the company's headquarters in Libya was $10 million cash, according to Laramée. 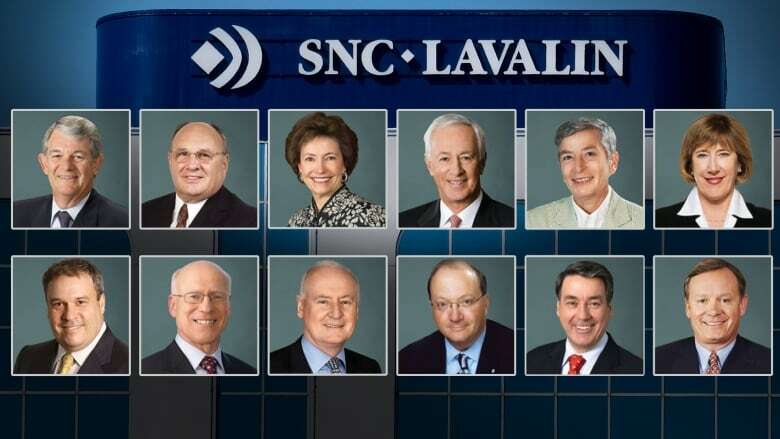 CBC has reached out to the 12 people who sat on SNC-Lavalin's board between 2001 and 2011 to ask what they knew about any bribery or improper payments by the company during that time. "Absolutely nothing," said Gwyn Morgan, the only board member to provide substantive answers. Most declined to comment or never responded. "I have no reason to believe that other management members were aware of his cleverly disguised deeds either," said Morgan, who served on the board for eight years. He was chair in 2012 when the bribery allegations first made headlines. 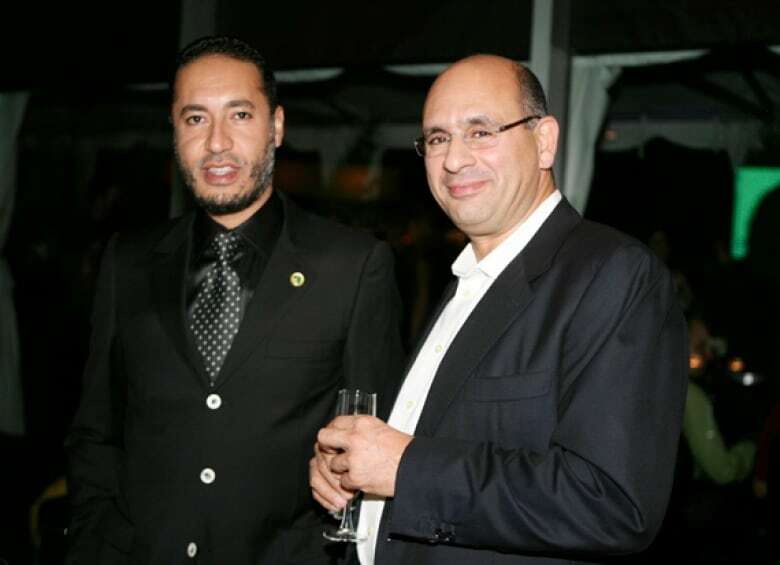 Despite the board's apparent concerns only months earlier, nothing stopped executives from hosting Saadi Gadhafi again in September 2009, when he attended the Toronto International Film Festival. "The company, the CEO, the office of the president, the board of directors — they were aware of Saadi Gadhafi's visits," Ben Aïssa testified in the Roy preliminary hearing. "There were a whole series of prior authorizations for the visit." Former board member Gwyn Morgan denied Ben Aïssa's claim in an email to CBC News. "The hostings were arranged by Riadh Ben Aïssa without the board's knowledge, like other regrettable things we now know he did." 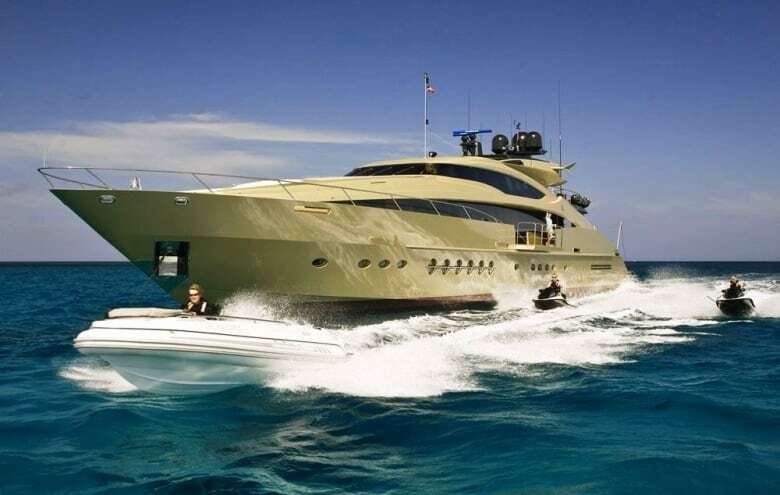 Ben Aïssa also contends in the various proceedings that CEO Lamarre signed off on buying Saadi Gadhafi a $38-million yacht in 2007 to win a $450-million contract in Libya, and that Lamarre's successor as CEO, Pierre Duhaime, even discussed buying Gadhafi a jet. Lamarre denies the claim. He told CBC News he only read about the yacht in the newspaper after leaving the company and that it was all Ben Aïssa's doing. "These were contracts we got thanks to the influence, to the involvement of Saadi Gadhafi," Ben Aïssa testified in 2017 in the Roy case. "I didn't do this on my own. The company pushed me to do it. I'm a company man. I did what the company asked me to do. Yes, it was criminal. I pleaded guilty." The firm's former board members, with deep corporate experience, collectively received millions of dollars in compensation, and were responsible for overseeing one of the largest companies in the country. "Is a member of the board of directors not going to ask the question, 'How are we getting all of these contracts in Libya?' I mean really!" said Patricia Adams, executive director of Probe International, a government and corporate watchdog group based in Toronto. "What's your role on the board if not to protect the corporation from acts of bribery and from doing things that are illegal?" At least four members of the board at the time had MBAs. Pierre Lessard is a fellow of the Quebec Order of Professional Chartered Accountants. Claude Mongeau, who sat on the SNC-Lavalin board's audit committee for 11 years, was named Canadian chief financial officer of the year in 2005 while at CN. In October 2018, SNC-Lavalin, including the former board directors, settled a $110-million class action lawsuit by shareholders. The plaintiffs had claimed the company failed to disclose improper payments, prompting the company's stock to tank after the bribery scandal was exposed. The findings sparked massive upheaval at the company. SNC-Lavalin announced the review had found breakdowns in its internal ethics protocols and millions in "improper payments" on projects in several countries. It is appealing once again to the Federal Court in a bid to force prosecutors to consider an out-of-court settlement. 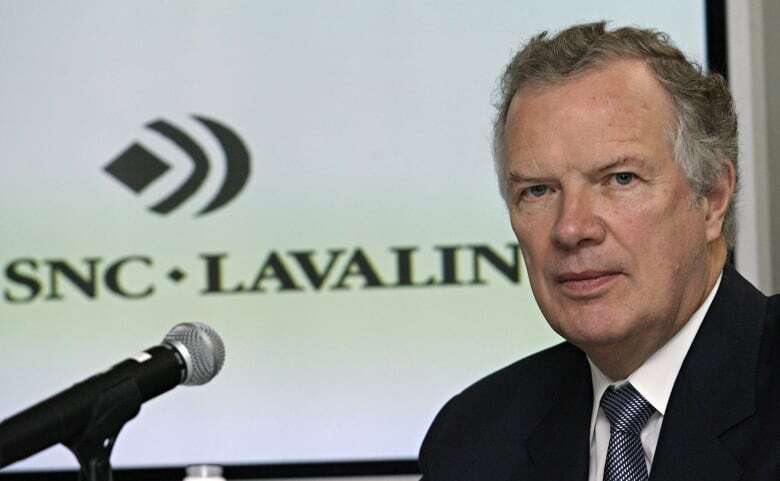 In court documents filed April 4, the company trumpets "the complete turn-over of SNC-Lavalin's senior management and Board of Directors, since the events in question" as one of the reasons it should be granted a DPA. The "nature and gravity" of the case. The "degree of involvement of senior officers of the organization." The fact that SNC-Lavalin "did not self-report" the alleged crimes that are at the centre of the case.